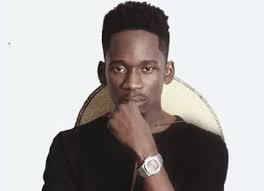 Singer, Mr Eazi Postpones March Tour Due To Visa Delay – Royal Times of Nigeria. 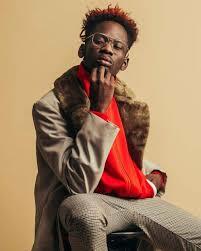 Nigerian singer and songwriter, Oluwatosin Ajibade, popularly called Mr Eazi has postponed his US tour scheduled to hold in March due to a delay in his visa. The award winning singer is the pioneer of Banku music, a fusion sound he described as a mixture of Ghanaian highlife and Nigerian chord progressions and patterns. The “Leg Over“ crooner disclosed that the issues he had been going through were out of his control, frustrating and disappointing. He said that fans would still use the tickets they had purchased when a new dates was rescheduled. He also added that a full refund would be available for fans who would not be comfortable with the new dates yet to be announced. Three Nollywood films selected for Hollywood screening in U.S.